This polo is perfect for golf or casual wear. 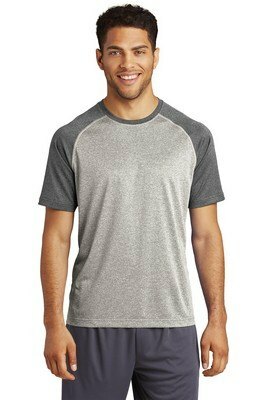 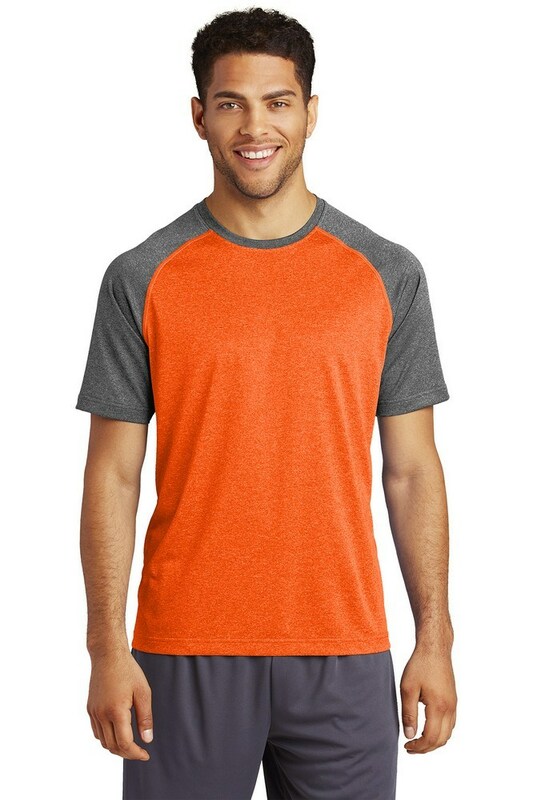 Our Sport-Tek® Heather-On-Heather Contender™ Tee are moisture-wicking, snag-resistant tee combines two heather colors for a unique colorblock design. Its made of 3.8-ounce, 100% polyester jersey Removable tag for comfort and relabeling Neck taping Contrast raglan sleeves. Our stylish wholesale T-Shirt are sure to get your company the recognition you seek.